Motorola was once known for its best selling smartphones with the most unique designs. But in recent times, Apple managed to take over the market of smartphones and left behind Motorola’s market. 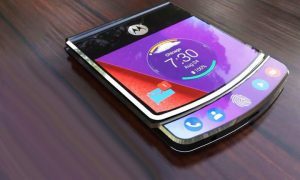 A new patent filed by Motorola has probably shown the first look of Lenovo’s rumoured RAZR foldable phone. 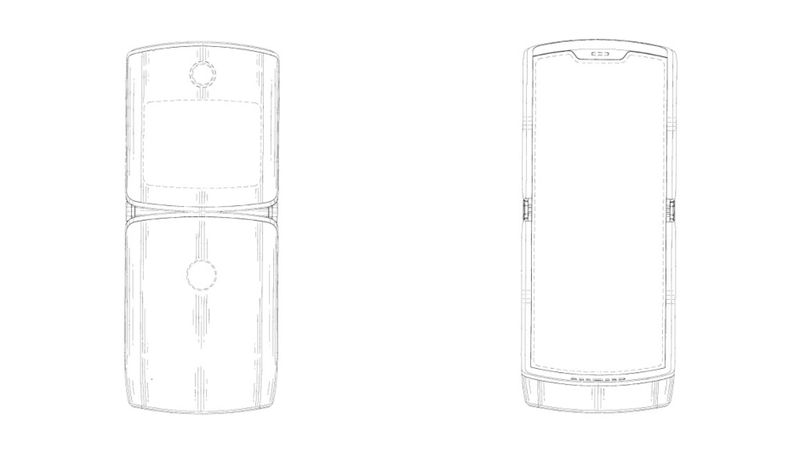 The new filing has mentioned many illustrations that has shown a handset with a folding screen on the inside and a second smaller screen on the outside. The document has not mentioned about the RAZR brand but the sketches have shown a number of similarities to the RAZR V3 from the use of a rear hinge so that the device can be shut like a flip phone to the butting chin that is exported straight from the original. The patent was filed on December 17 with the World Intellectual Property Organization. 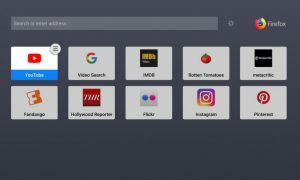 The news of the patent filing has come just a few days after a few reports were out about Lenovo’s plan for a new RAZR reported by a leading daily. 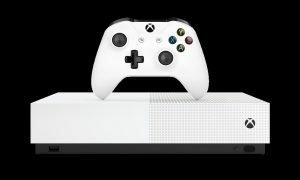 As per the earlier reports the phone will be a Verizon exclusive and is expected to arrive as soon as in February 2019. 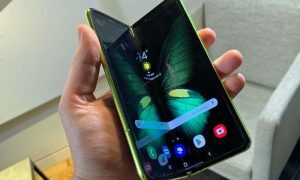 Other much awaited foldable phones in the market include the Samsung’s device that is expected to be priced at $1,700. 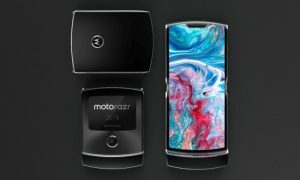 On the other hand the upcoming foldable RAZR is also expected to be priced at around $1,500. 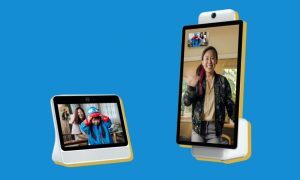 It has to be noticed that if the companies want to attract more gadget enthusiasts towards their respective devices, then they will have to produced something less expensive at least than the China’s Royole that was introduced at the CES earlier in January 2019. 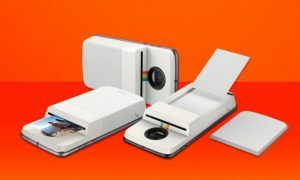 Whatever the case may be, the smartphone industry is expected to undergo a huge change with the upcoming craze of foldable devices. 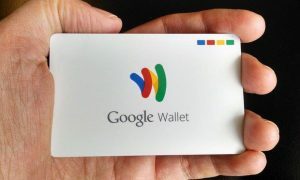 The companies are expected to get more creative in order to keep up with the competition in the smartphone market.